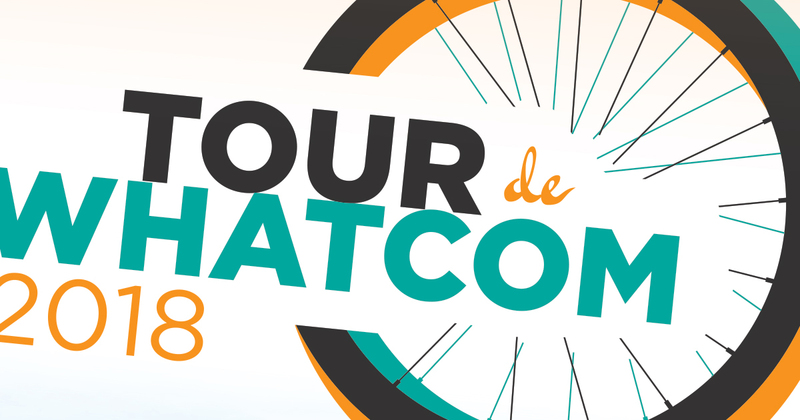 WMBC is the 2018 benefactor of the Tour de Whatcom! We are in desperate need of volunteers on Saturday, July 21st. We’re looking for 11 volunteers to help run the bike valet from 11am-5:30pm at Boundary Bay Brewery. Shifts are 2 or 3 hours (depending on time.) We are in search of two SAG volunteers with trucks who can be on standby to rescue riders and take them to the nearest rest stop with a mechanic 7:30am-4:30pm (or in shifts). As always, we’ll have WMBC schwag on hand for our volunteers. If you can help out for a few hours, shoot Kaela Joslyn an email at: wmbc86@gmail.com. Posted on July 16, 2018, in Uncategorized. Bookmark the permalink. Leave a comment.